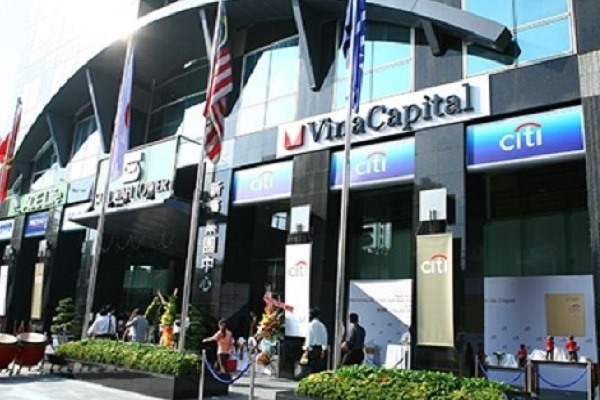 HCM CITY — VinaCapital Fund Management Joint Stock Company has announced the establishment of the VinaCapital Insights Balanced Fund. It is its fourth open-ended mutual fund, the others being VinaWealth Enhanced Fixed Income Fund, VinaWealth Equity Opportunity Fund and Vietnam Equity Special Access Fund. The new fund seeks to diversify VinaCapital’s open-ended products and will comprise investment in bonds, treasury bills, fixed income assets, and stocks of listed companies. Units are available for initial public offering until April 15. Nguyễn Thị Thái Thuận, VCFM general director, said with the increasing demands of investors for diversity of product portfolio, VCFM has in recent years focused on developing products offering many new choices and increasing revenue efficiency for customers.